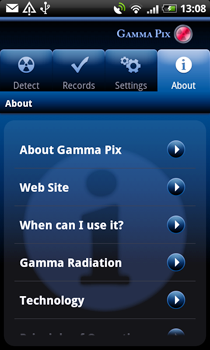 GammaPix: Radiation Detection System - Image Insight, Inc.
Monitor radiation sources with your Android device and GammaPix™ software. 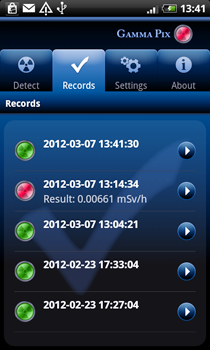 This app is perfect to keep track of radioactive sources in hospitals, food processing plants and industries where radiation is used. 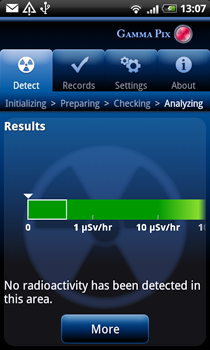 Detect radiation in your local area and know when to evacuate. Measure cosmic radiation while in flight. 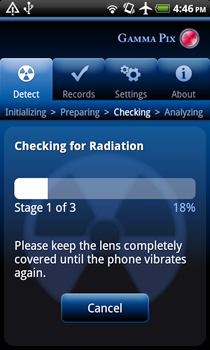 Analyze levels of radiation wherever you are to make sure the area is safe. 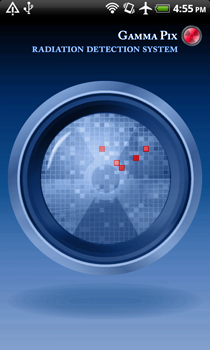 Coming soon: Once a radioactive area has been found, upload your data, log onto our user forums, and compare readings with others in your area to help establish which areas are safe or unsafe. Hundreds of smartphones with GPS locators could instantly map radiation levels through an entire city. In addition, these readings will also be useful to first responders in dealing with a potentially hazardous situation. Learn about natural radiation variations in your home and surroundings; you can even measure cosmic ray showers from outer space. 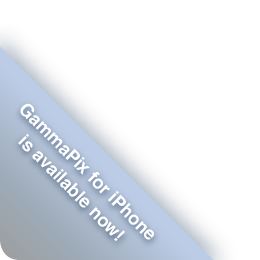 Measure the usual low levels of exposure and track natural exposure changes due to variations in altitude and locations. 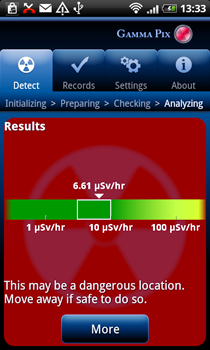 Learn about human caused exposure arising from radiological medical procedures or pollution. Educate yourself on what to do should an emergency happen. © 2016 Image Insight, Inc. All rights reserved.